On May 6, 350 people, both Costa Ricans and foreigners, gathered at the María Aguilar River in downtown San José to plant trees in an activity organized by the Magic Trees Foundation. Young participants in the event also attended the Youth Speaks Forum hosted by the global organization AIESEC at the Colegio de Abogados in Zapote about climate change. 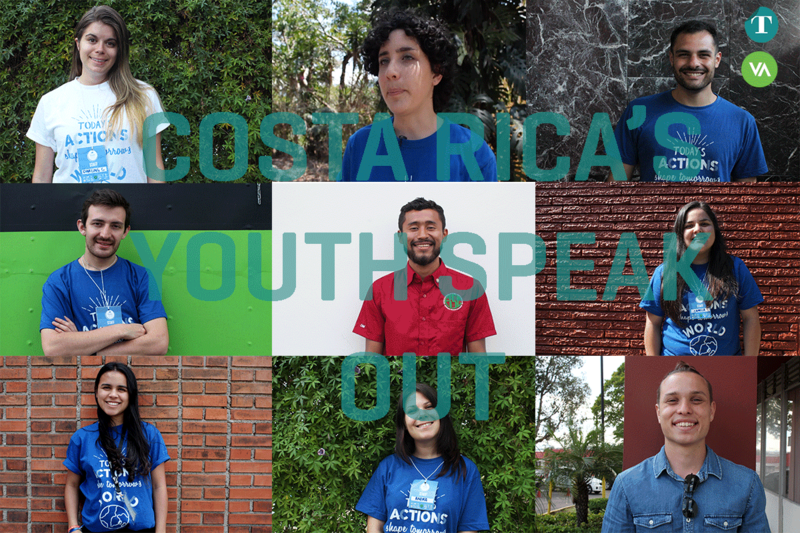 The Tico Times and Vecinos Activos spoke with the young participants, from inside and outside Costa Rica, to learn more about their aspirations for the country. Excerpts follow. Katherine is Costa Rican and she’s 23 years old. She’s a volunteer at AIESEC and worked for nine months to support the organization of the Youth Speaks Forum in Costa Rica. Her desire for Costa Rica is for people to participate in more events of this nature to create awareness. Andra is from Bacău, Romania. She’s 23 years old and studied public relations and communications in her home country. 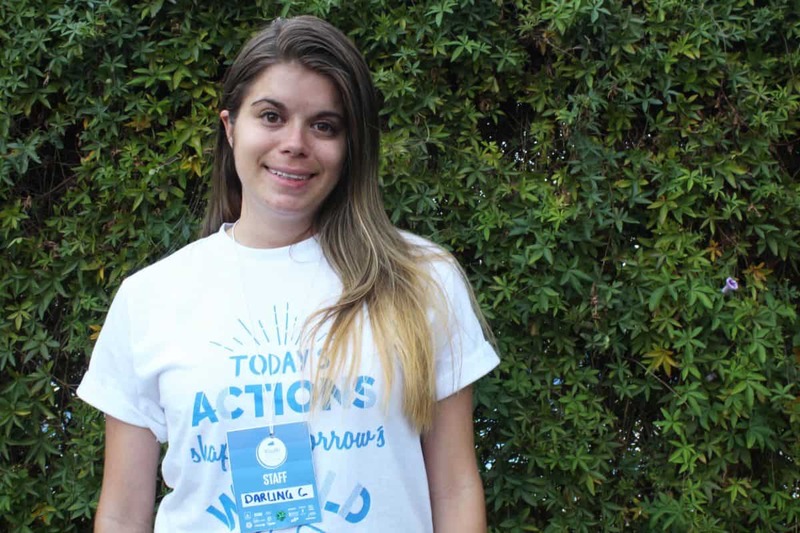 She moved to Costa Rica as an AIESEC volunteer. As a foreigner living in Costa Rica, she also has desires for peace in this country. Oriel is student at at Panama’s Technological University and hails from Bocas del Toro . He’s 22 years old and has a profound interest in nature, conservation and the environment. He visited Costa Rica to attend the Youth Speaks Forum in order to get inspired about what he can do for the environment in his country. His desire for his country is for other young people to get involved in these topics as he has. 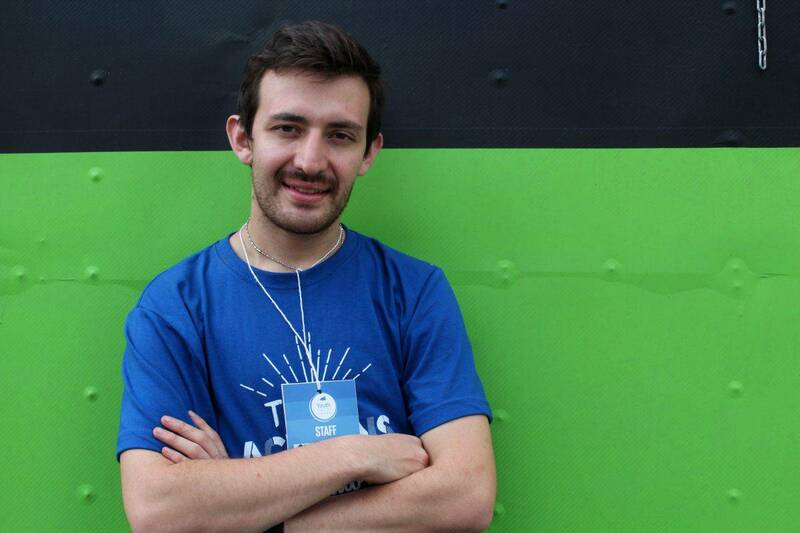 Thales is from Sao Paulo, Brazil and has volunteered with AIESEC in Costa Rica for the past eleven months. 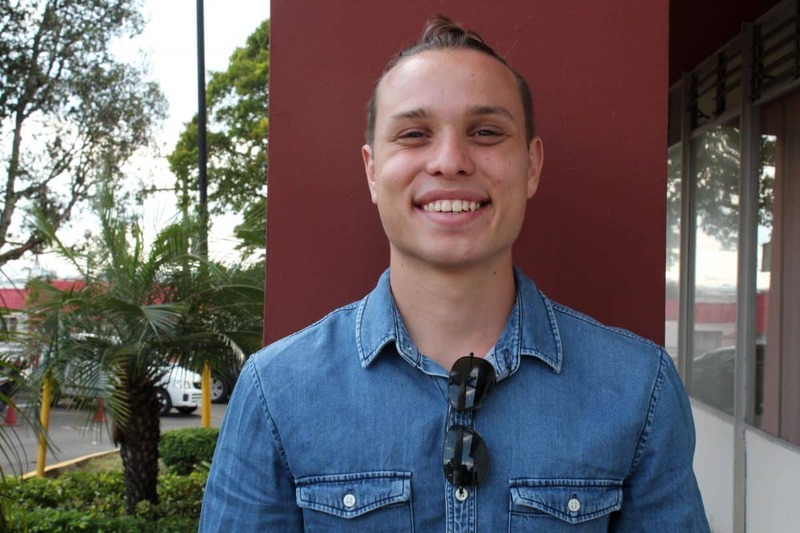 He is 23 years old and says that Costa Rica reminds him of his home country because of people’s receptivity, but also the inequality. He’s convinced there is only one solution. 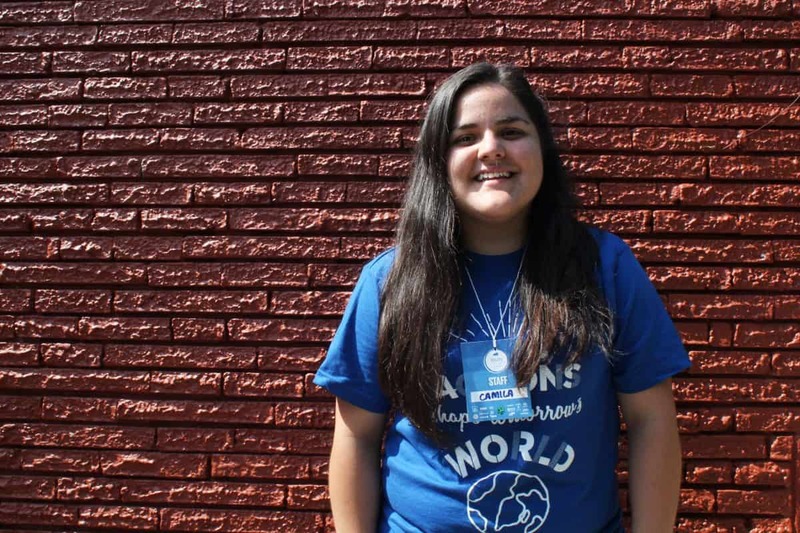 Camila, 23, is from Lima, Peru, and has been working as a volunteer in Costa Rica for 10 months. 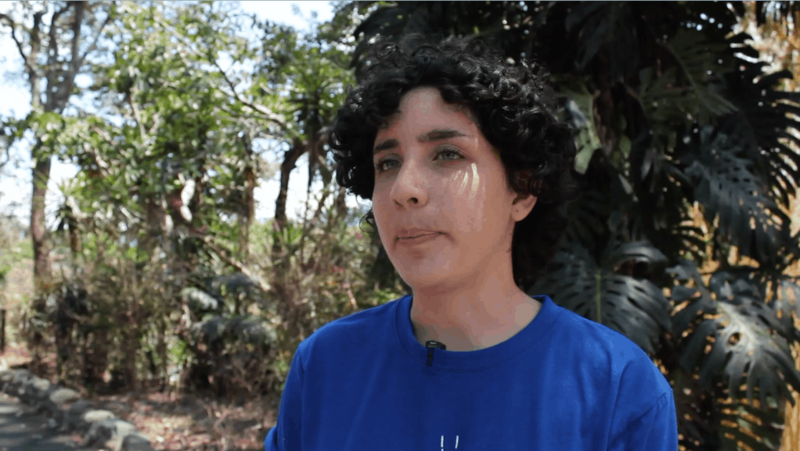 She hopes Costa Rica will continue caring and working to conserve the environment, and that she can apply what she has learned here in her home country. John is from San José and is 18 years old. 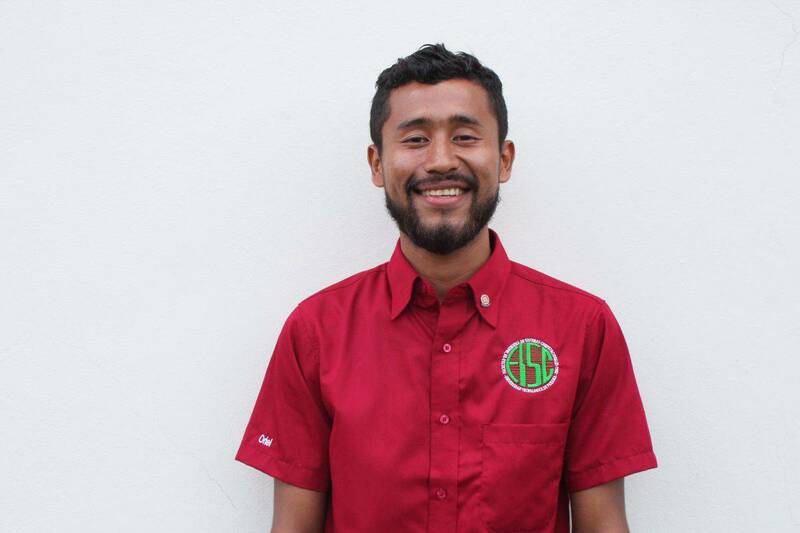 He studies Special Education at the University of Costa Rica, practices martial arts and works as a volunteer for AIESEC. His desire for his country is to help reduce inequality and for other Costa Ricans to acknowledge the inequality within the country. María Laura Villalobos is from San Ramón. 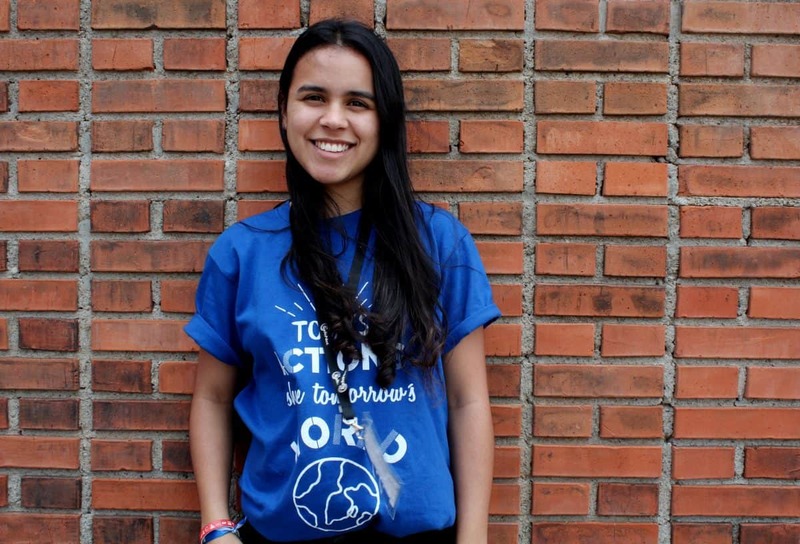 She is 19 years old and studies electromechanical engineering at the Costa Rican Technological Institute (TEC). 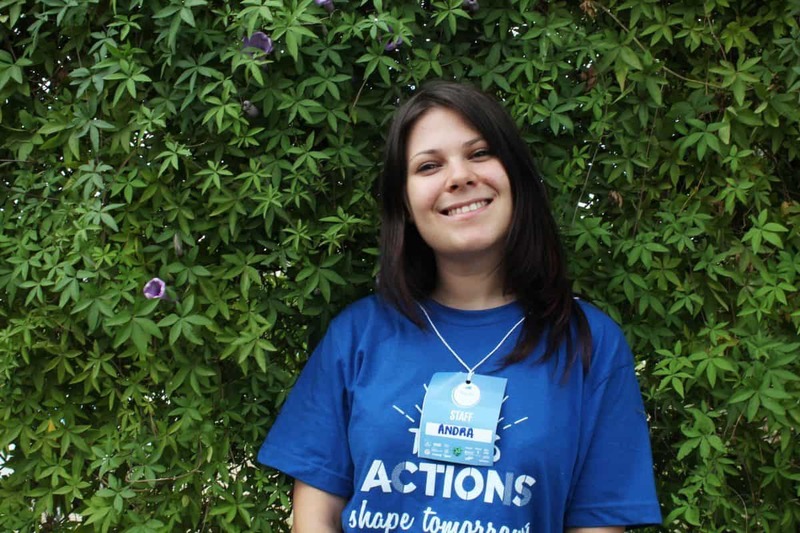 She’s a volunteer at AIESEC and has learned the importance of interacting with people and helping each other. Her hopes for Costa Rica focus on its leaders. Alejandro is from Cartago. He’s 25 years old and an informatics engineer as well as a volunteer at AISEC. 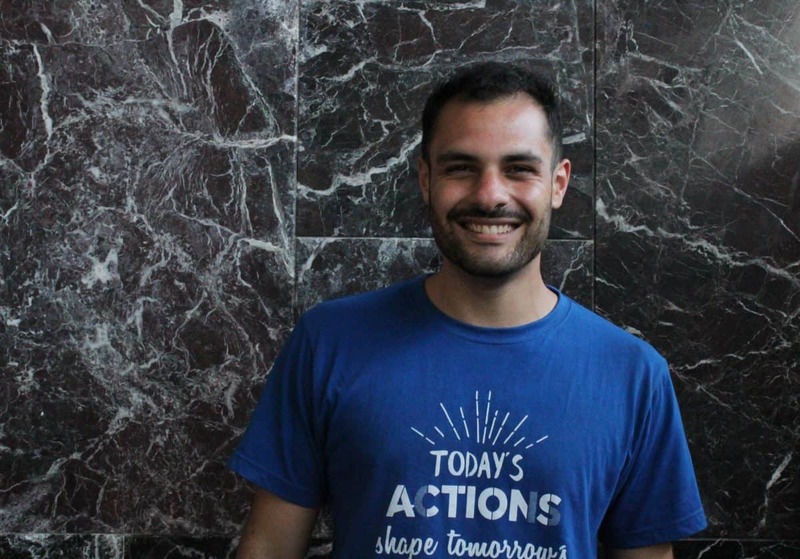 For Costa Rica he hopes for poverty reduction and a better education model in which children are taught a variety of subjects in a more integral way. Darling is from Palmares. She’s a psychologist who is 27 years old; she volunteers with AIESEC and is a mother. She wants Costa Rica to become a more egalitarian country in which everyone has access to the same opportunities. This photo story was possible thanks to a collaboration between journalists Augusto Bolaños from Vecinos Activos, La Carpio’s local digital news site, and Elizabeth Lang, Assistant Editor of The Tico Times.